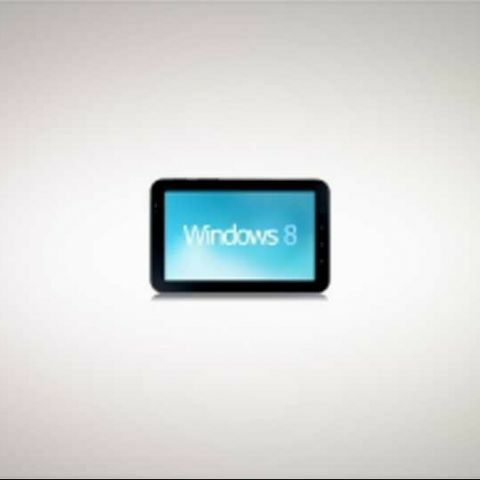 Remember, Windows 8 will work across ARM and x86 processors, meaning there are plenty of chip-makers out there, and so the program might have very real implications in the industry, potentially limiting chip-makers, and stranding tablet manufacturers, especially if the OS proves to be a popular choice for tablets. any windows movies maker app for Windows 8.1? Differences between Windows 8 and Windows 8.1? is windows movies maker is available for Windows 8.1 OS?